No home library is complete without the classics! Don Quixote is a keepsake to be read and treasured. Miguel de Cervantes began to write this literary classic after serving in the Spanish militia, surviving a gunshot wound, being captured by Barbary pirates, forced into slavery, and being ransomed by his parents. He knows intimately the joys and tragedies of life, love, and loss, and his literary masterpiece is considered one of the most influential works of literature. Don Quixote was first published in two separate volumes, in 1605 and 1615, but this timeless account has survived and thrived for more than 400 years, and is brought to you in one complete volume. 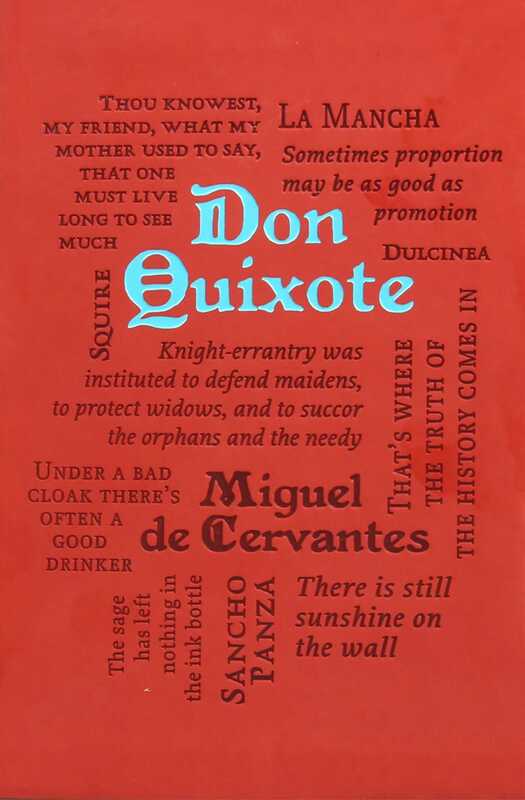 Don Quixote, the compelling novel by author Miguel de Cervantes, has withstood the litmus test of time.